People ask me, how can one person help? There are three things you can do to prepare for times to come. 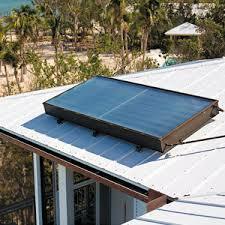 First and least expensive is to add Solar hot water to your home. Take your second car and turn it into an Electric Vehicle. and if you don't have a car, use a bike! 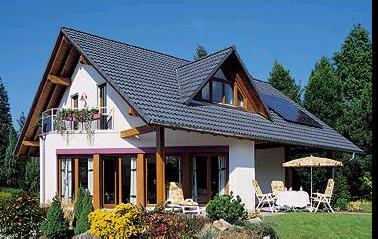 Equip your property with Solar power. A typical solar power system will produce on average of between 10% and 30% of the power needed in a medium-size energy efficient home. Typical system includes: 2.5KWh Inverter, 480Wh Solar array, Will produce on average approximately 1.4kWh per day. Battery Bank a total of approximately 4.8kWh of storage. Solar modules come with 20 year warranty, are hail-resistant, produce 120 watts DC power in full sunlight. Solar array sizes available from 8-40 modules, generate from 480-4000 watts of solar power in full sunlight, delivering up to 580 kWh/month (larger sizes also available) Rooftop mounting systems for all types of roofs (shingle, tile, flat), rated for 125 mph winds DC-AC inverter continuously converts solar DC current into common household AC current, UL listed Battery bank of 4-40 kWh gives instantaneous backup power during utility blackout or outage, allows uninterrupted operation of important loads, is recharged each day by the solar array as long as the outage continues. Contact us for price quotes. Don't wait! There is a world-wide solar systems shortage and prices are about to increase. Stock availability changes daily if not hourly. Get off the grid and claim your independence from high montly electric bills.